The Rambler gilet is 100% cotton wet wax with bellowed front pockets. 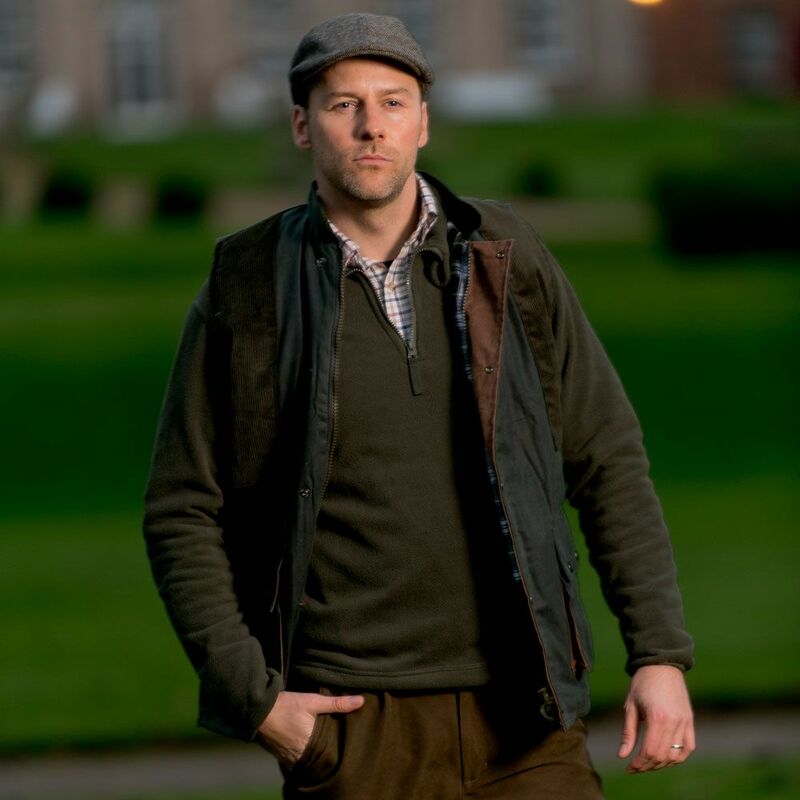 The rambler is a little bit different from our basic wax gilet as it has a cord collar and shoulder patches for that extra attention to detail. Available in olive and brown in sizes XS - 3XL.